Dallas, Texas, June 14, 2018: Digital Shadows, the leader in digital risk management and relevant threat intelligence, announced today the expansion of its U.S. Intelligence Operations Center as it opens its newest office at Mockingbird Station in Dallas, Texas. The firm,started in 2011 by Alastair Paterson and James Chappell around a kitchen table in London, has become a Silicon Valley-backed global power in cyber security. 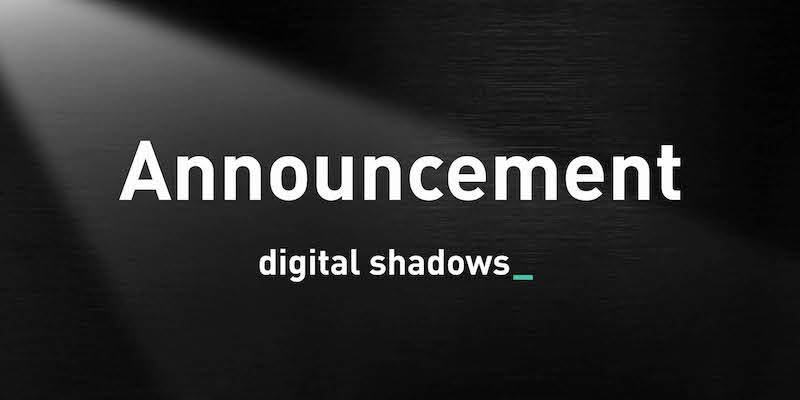 Since founding the business, Digital Shadows has raised $49m in funding and secured more than 200 global clients from digital risks across the open, deep, and dark web. 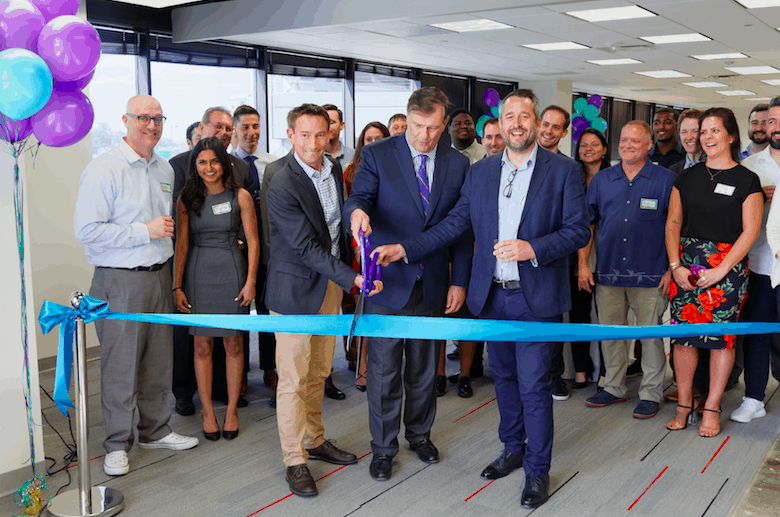 Digital Shadows has nearly 200 employees across offices in London, San Francisco, Singapore, Frankfurt and now the expanded Dallas location. Almost 15 percent of employees are already based in and around Dallas and the company has aggressive growth plans for the future. 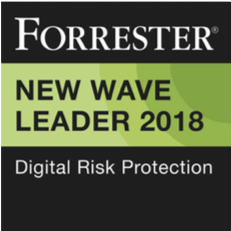 Digital Shadows enables organizations to manage digital risk by identifying and eliminating threats to their business and brand. We monitor for digital risk across the widest range of data sources within the open, deep and dark web to deliver relevant threat intelligence, context and actionable remediation options that enable security teams to be more effective and efficient. Our clients can focus on growing their core business knowing that they are protected if their data is exposed, if employees or third parties put them at risk, or if their brand is being misused. To learn more, visit www.digitalshadows.com.